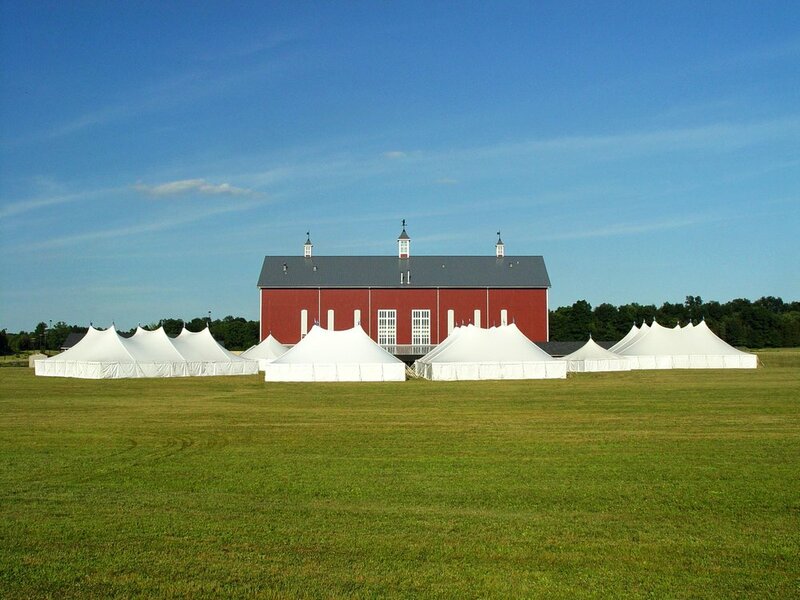 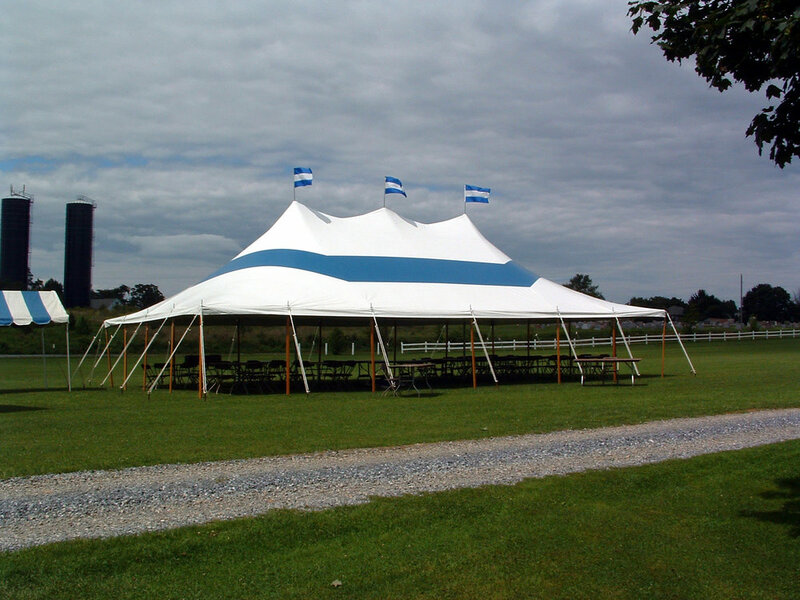 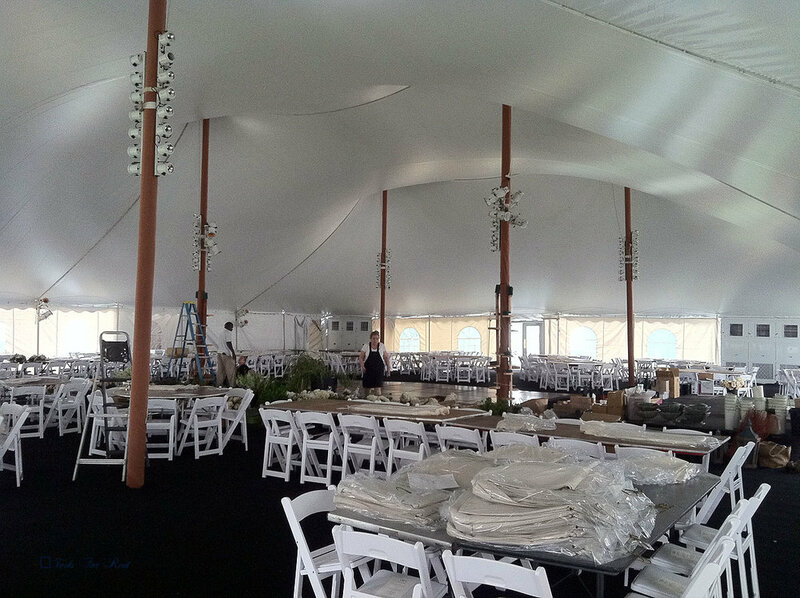 Tents For Rent provides Bensalem, PA with quality tent and party rentals. 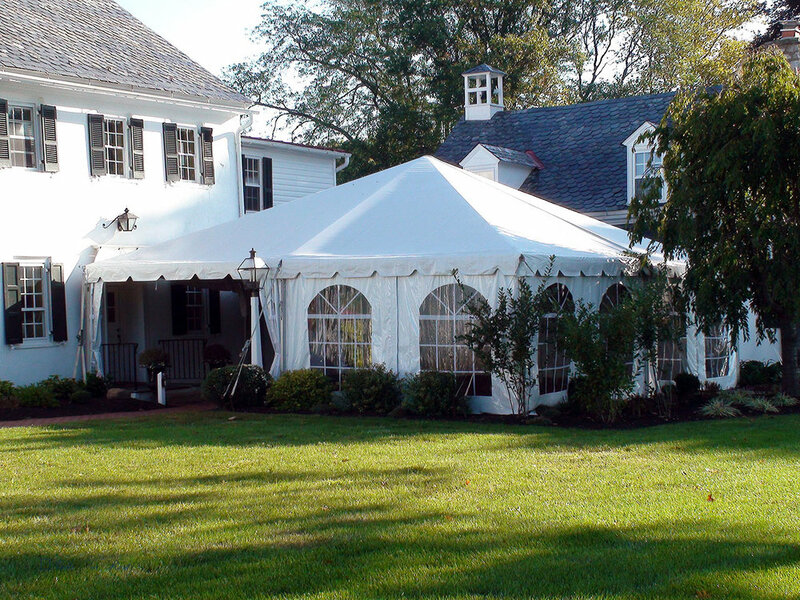 Forget about the weather while our tents protect you and your guests, all while allowing you to enjoy the beautiful outdoors. 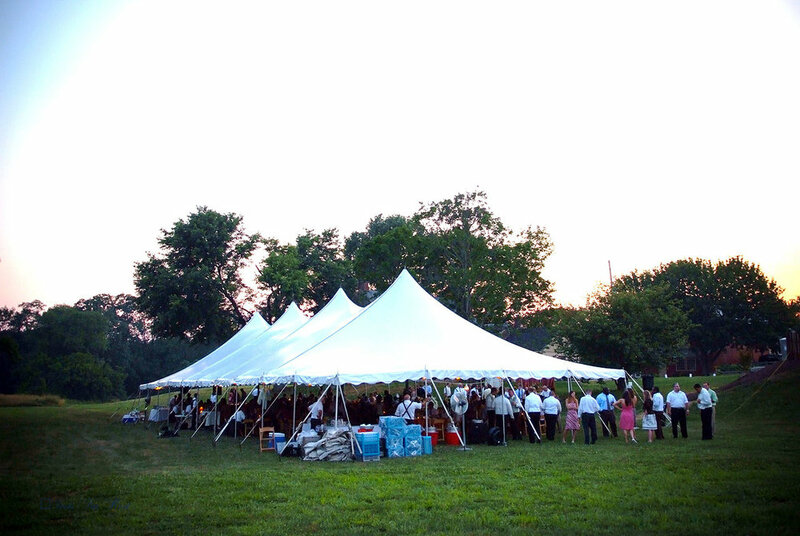 Whether it is for a wedding, backyard party or corporate event call us at 717.733.9700 or get a quote today.